To obtain a challenging and responsible position in the area of Software Testing where my knowledge, ability and dedication will be utilized. • Good Knowledge on Software Development Life Cycle and Software Test Life Cycle. • Knowledge on Various SDLC Models, Test Levels, Test Types and Test design Techniques. 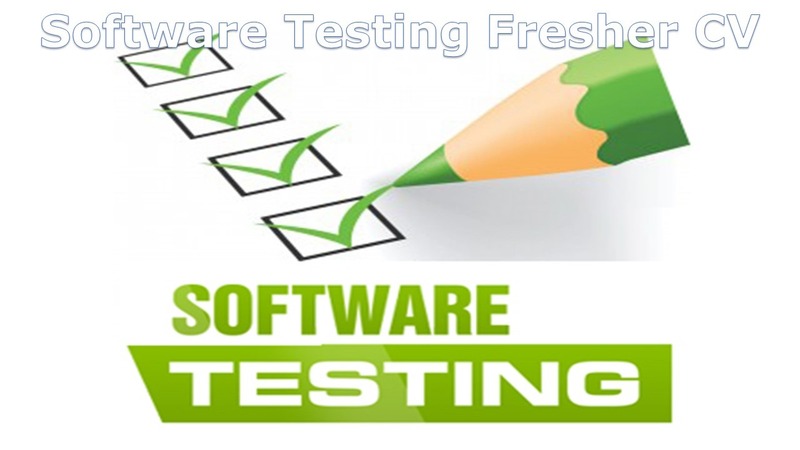 • Knowledge on All phases of Software Test Process includes Test Planning, Test Design, Test Execution and Test Closure. • Knowledge on Generating Test Scenarios, Write Test Cases, and Collect Test Data. • Knowledge on Executing Test Batches and Analyzing Test Result. • Knowledge on Defect Reporting, Defect Tracking and complete Defect Life cycle. • Knowledge on UFT (formerly QTP), Selenium and Test Automation Process. • Expertise on Programming Fundamentals, and Database Fundamentals. • Knowledge on Writing & Executing SQL Statements. • Knowledge on SQL Server Database Management System. • Knowledge on Quality Standards like ISO, IEEE, and CMM /CMMMI. • Good interpersonal skills, committed, result oriented, hard working with a quest and zeal to learn new technologies. • B.Tech (Computer Science and Engineering) from Jawaharlal Nehru Technological University in 20** with 73%. • S.S.C from School of Secondary Education, AP in 20** with 76%. • Writing code for User interface functionality and part of Admin interface functionality. Write your Career Objective in brief. Knowledge on Software Development Life Cycle. Knowledge on Levels of Testing. Knowledge on Writing Test Documents. Knowledge on Review and Executing Test Documents.